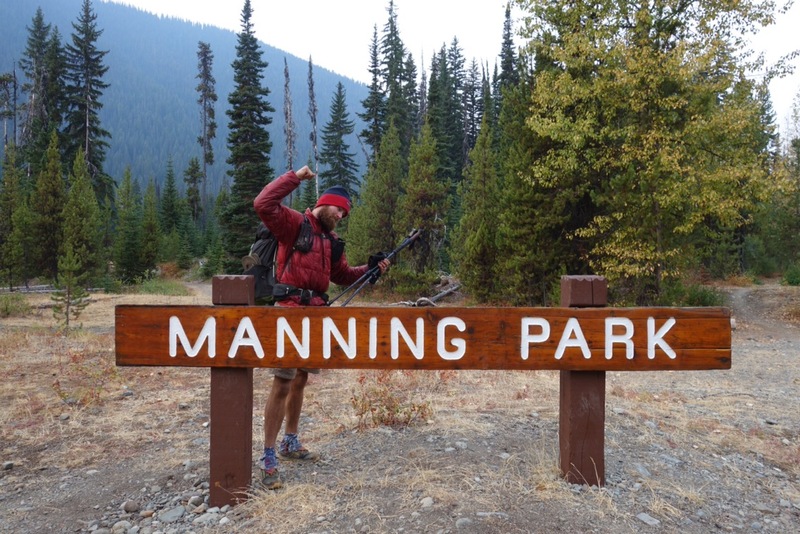 Mile 2,658 – Welcome to Manning Park, Canada! 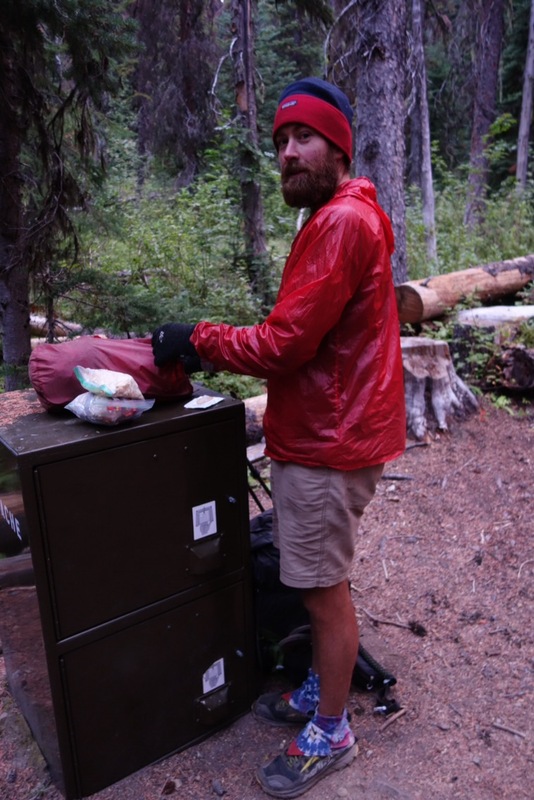 It’s our last night on trail, and we have a lovely bear box to put our food in for the night. 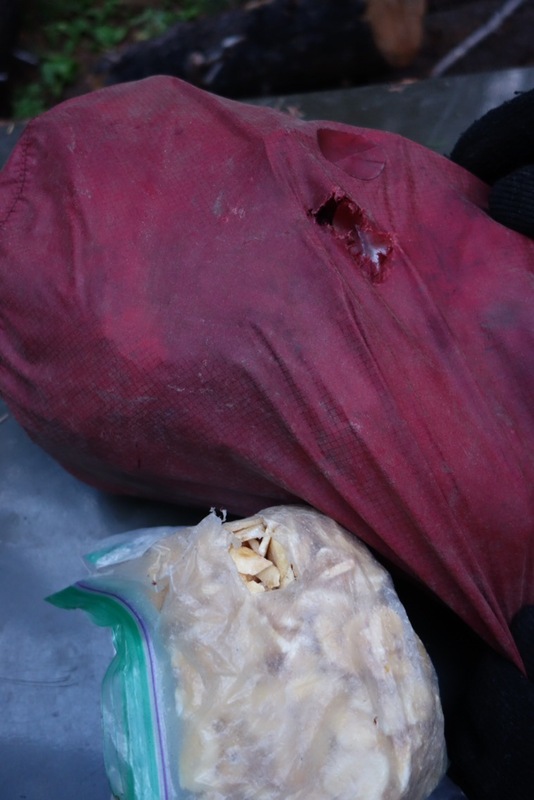 We woke up the next morning to find mice had chewed up our toilet paper bag, a water bladder and our food bag! Pretty unlucky to have a mouse sneak in a bear box. It’s a good thing I wasn’t craving banana chips anymore. Have at it! 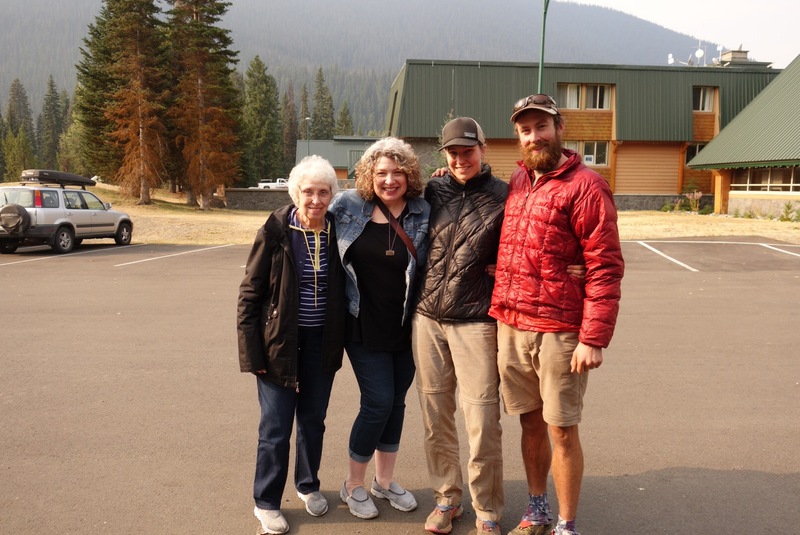 Thank you Mom and Grandma for meeting us in Canada! What a blast! My Grandma gave me Grandpa’s sweater. 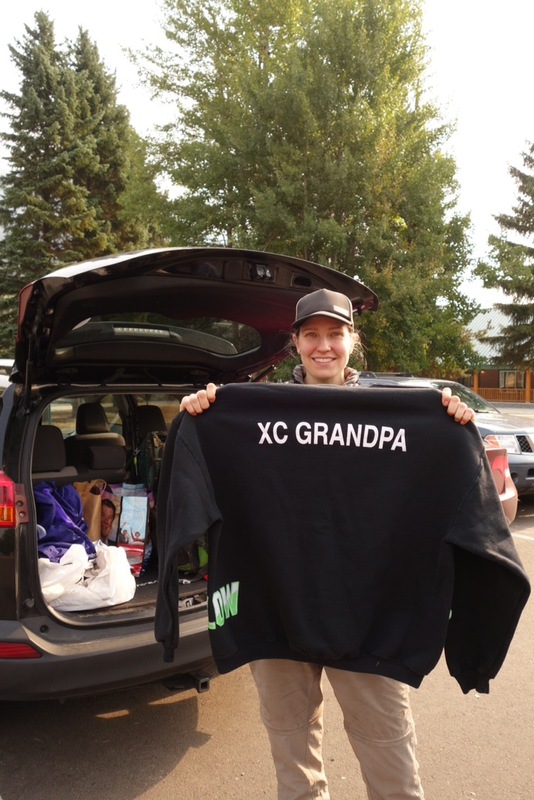 My Grandpa wore this sweater to all my XC races in high school. He never missed a meet. Thank you Grandma! This means the world to me. 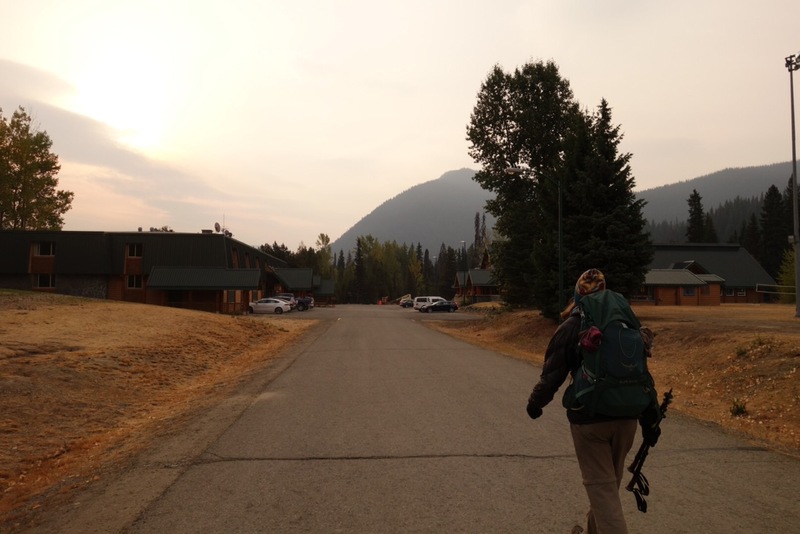 Next postThings I Learned Hiking 2,650 Miles..
Christina and Jake, thank you so much for sharing your journey with us. 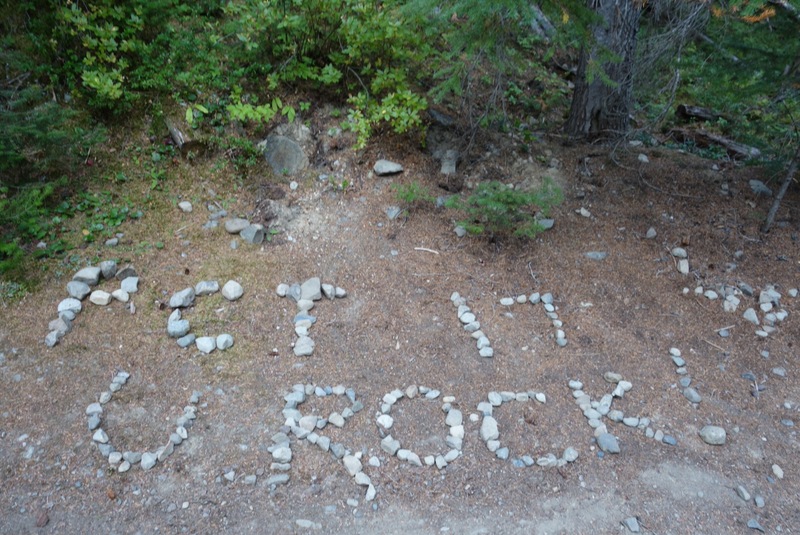 I’m going to miss reading about your PCT adventures. Wishing you both many blessings in the years to come. You are both such a blessing. Thanks again for the ride back to Mt. Laguna! You guys are awesome.